Last Chance! Donate Candy for Troops by Tomorrow! You are here: Home / Uncategorized / Last Chance! 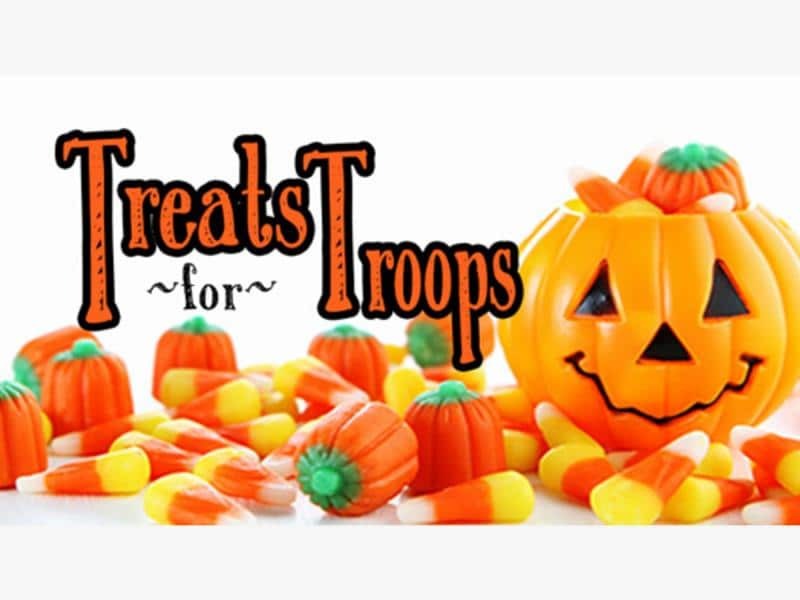 Donate Candy for Troops by Tomorrow! This week the 5th-grade ambassadors are starting our ‘Candy for the Troops’ drive. Students will be given a brown paper bag to decorate, draw pictures or write a kind message thanking the troops for their service during the Halloween classroom party. Please consider giving a portion of your candy from Trick-or-Treating. Students will be greeted by a 5th-grade ambassador at the school main doors (door 1) during morning drop-off starting Thursday, November 1st till Monday, November 5th. The troops love receiving the bags! Thank you for your support!